Since 1952, Lines By Hines has been delivering high quality safety marking and safety solutions to the Greater New England Area. We are dedicated in providing our clients with a knowledgeable friendly staff to assist in selecting the most efficient and effective services for their property's needs. We offer a wide range of services that enhance curb appeal while ensuring safety and adding value. Family Owned and Operated by the Hines Family! 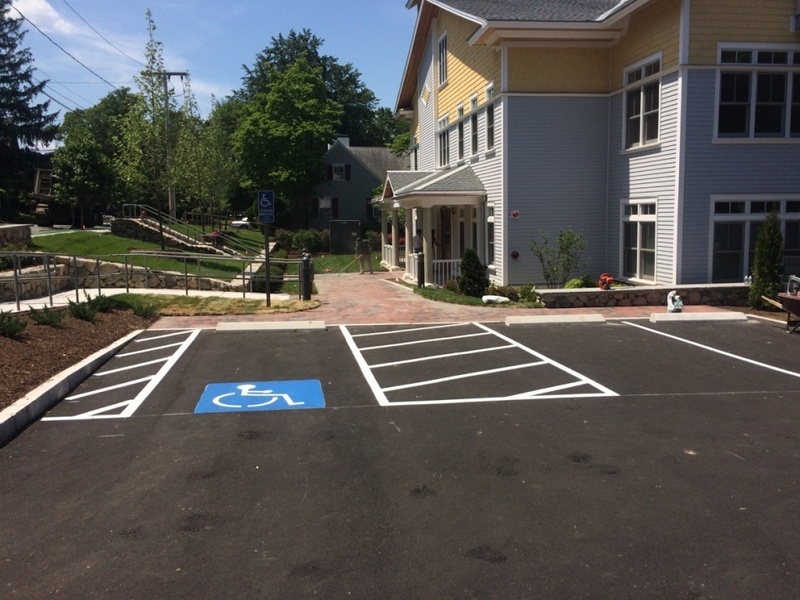 Pavement markings creates the initial impression of your property. 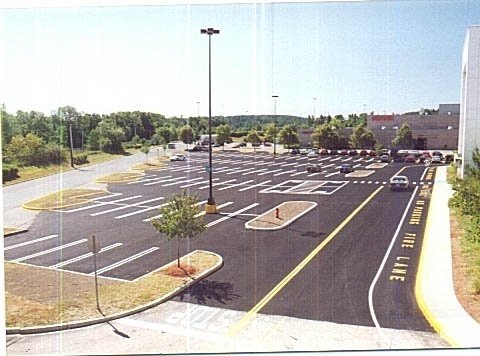 When parking areas are defined, It offers users direction and assist in keeping pedestrians and property safe. 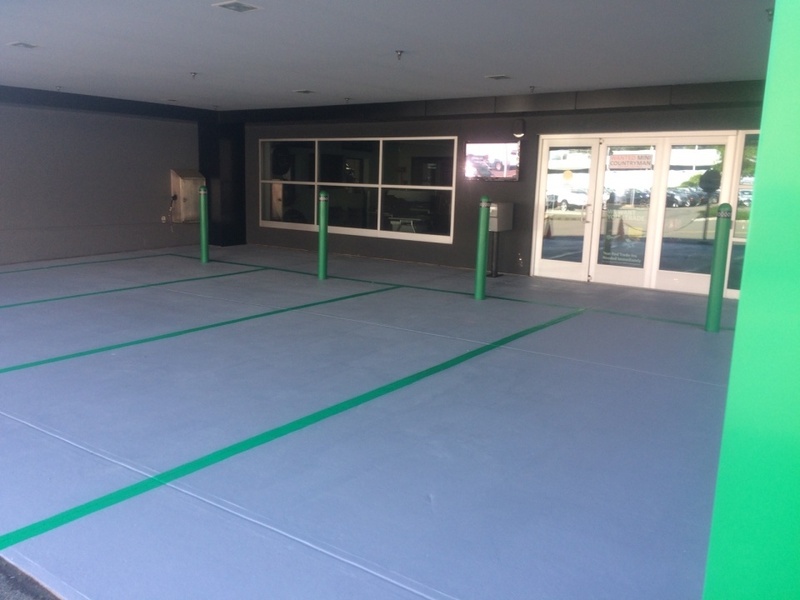 A clean and freshly painted parking area is welcoming and provides a sense of security to all users. The curb appeal isn't only visually satisfying, it creates a standard of what is to be expected within. It is also the last impression made upon leaving. Let us assist in making it memorable. Safety solutions consist of using signs, bollard, and parking bumpers. Each of theses serves a purpose in protecting property and provide safety to anyone using the property. Bollards: Provide an added buffer to a protected area that may be in danger of being damaged. Parking Bumpers: Provide an added protecting to stop a vehicle from moving and causing damage to the area of protection. ...Let Us Paint The Way! Lines By Hines is Fully Insured, ADA Certified, OSHA Certified, and Massport Approved. We work in accordance with Massport/FAA specifications. As and added convenience we are available to service your needs 24 hours a day/7 days a week, including Holidays!